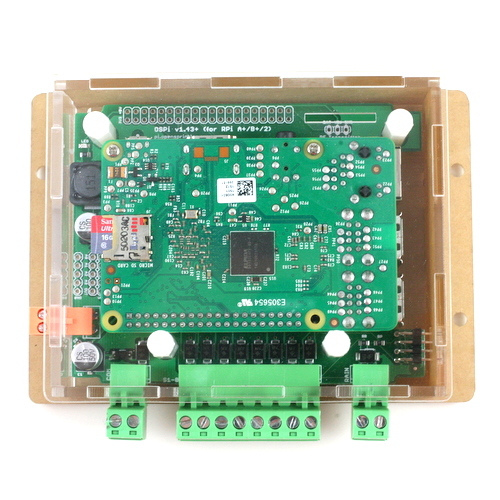 OpenSprinkler is an open-source, web-based sprinkler controller for lawn and plant watering, drip irrigation, farm irrigation, hydroponics etc. OpenSprinkler is accessible through any modern browser or via our free mobile app. 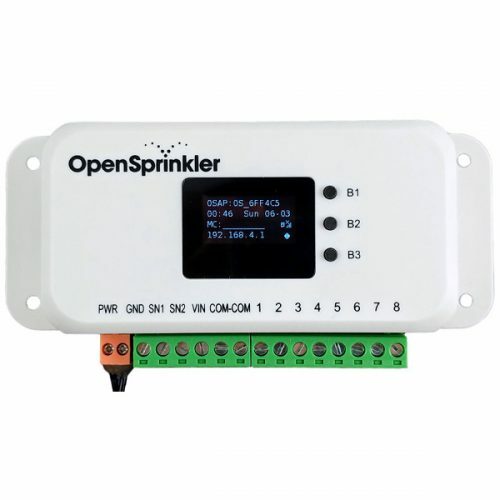 NOTE: you will receive AC-powered OpenSprinkler 3.0, with built-in WiFi and OLED display. Take a look at this Getting Started Guide for details of OpenSprinkler (AC-powered) 3.0. Among the new features, 3.0 supports built-in WiFi and Over-the-Air (OTA) firmware update. Note that it no longer has wired Ethernet port (if you need wired connection, you can get a travel router with Access Point (AP) support, which can serve as a seamless interface between wired Ethernet and WiFi). 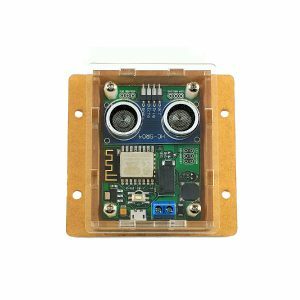 If you absolutely need wired Ethernet port and cannot use WiFi AP at all, contac us for special order of the older version (2.3). International customers: check our Global Distributors page to find out if you can purchase our products locally. This is an excellent product! I work in a large multi-greenhouse facility that used to use very outdated and cumbersome system to control the irrigation. 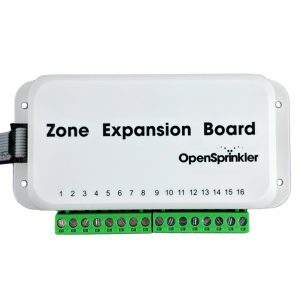 I ordered an OpenSprinkler to see if they would work in my environment and they continue to exceed our expectations. I will soon have 5 working controllers on site and they will all be easily accessible thanks to the great technical support from Ray and Salbahra. I highly recommend OpenSprinkler whether you’re watering your lawn or golf course, or growing cut flowers or tree seedlings. Great controller, I was looking for an alternate for the ‘dumb’ controllers out there after having a few fail for me and I couldn’t be happier. 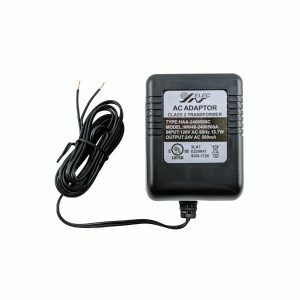 Easy install, great service and fast shipping (even to New Zealand. Thanks! This is a really awesome device. I was concerned i would get it only to find out i needed an electrical engineering degree to get it working. The fact is I wired it up, plugged it in and within minutes it was up and running. I’ve even managed to get it working over the internet, via port forwarding. The hardware boots up fast, the app is bare bones with no flashy icons, but it responds quickly and it just works. I have used the app on Windows, ipods, iphones, and even a Blackberry 10 device. Two thumbs up! This sprinkler controller is amazing. So many features and the price is very decent. Well done!